The most difficult task is solving a math word problem is to identify what operations is needed to solve. This article will help you identify words that indicate such operations. This article is made for elementary, high school, and college level students. It will also help those preparing for standardized tests such as GED, GRE, TEAS, HESI A2, ASVAB, SAT, ACT and PSAT. The words that indicate adding numbers in math word problems are: addition, sum, both, combined, altogether, more than, perimeter, increase, plus and total. 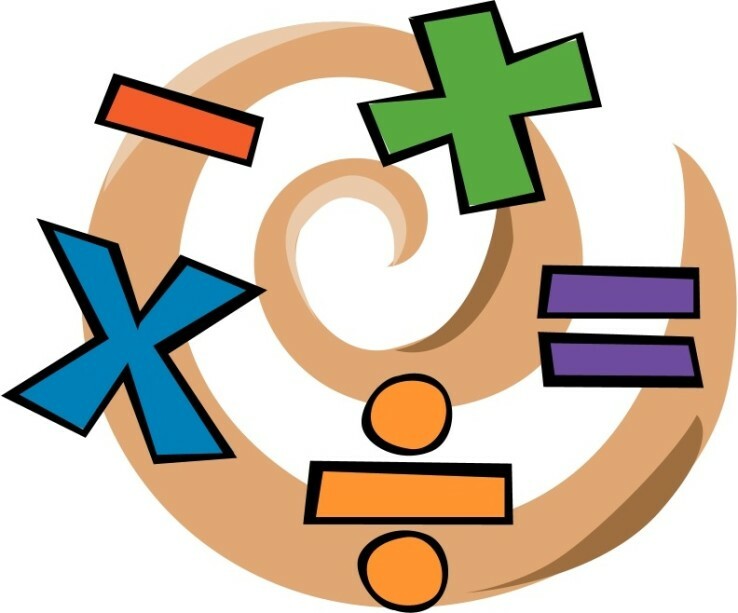 The words that indicate subtracting numbers in math word problems are: subtract, remain, less than, decrease, take away, minus, fewer, how many more are needed, and difference. The words that indicate multiplying numbers in math word problems are: times, double, of, product, twice, area, each, per, triple, and rate. The words that indicate division of numbers in math word problems are: divided, half, average, split, quotient, equal groups, share equally, out of, quarter, distribute, percent and finding out cost of each item. We hope that this article has helped you identify key words to unlock the operations of math word problems. It is a good idea to put each operation with its key words and hang it in your study area. Parents are recommended to do this especially for their children if they are struggle with word problems in math. For all your tutoring needs contact Phoenix Tutoring & Test Prep for one-on-one tutoring in Phoenix, Chandler, Tempe, Mesa, Gilbert, Ahwatukee, Queen Creek and Scottsdale areas.